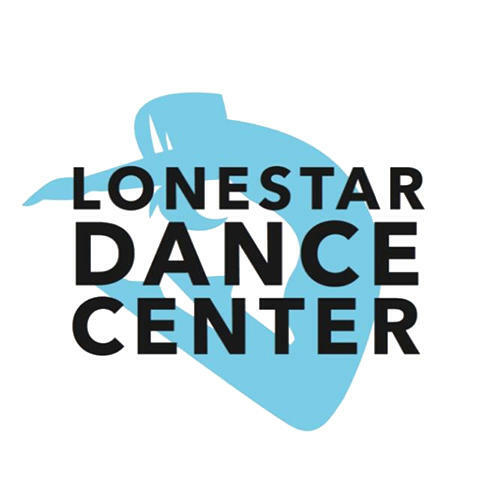 Lonestar Dance Center is a dance studio that focuses on dance classes for kids. 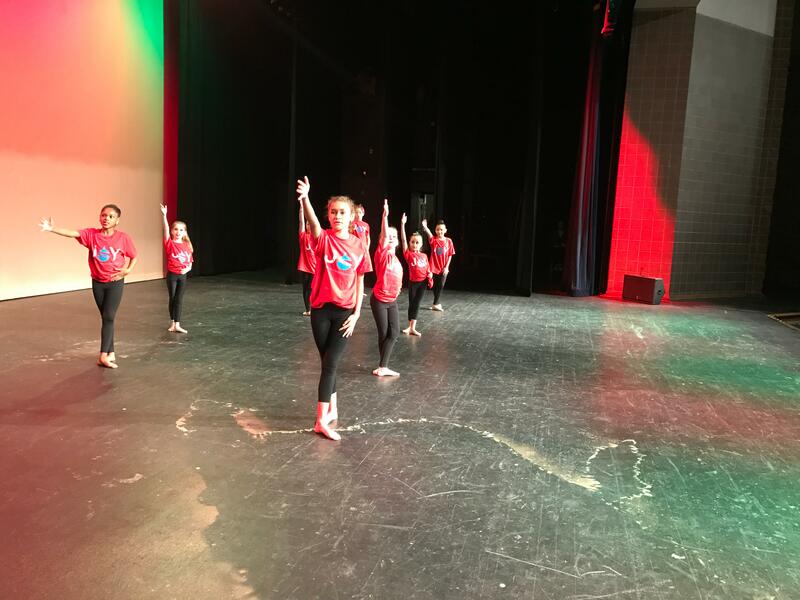 We use dance to teach core values such as respect, integrity, responsibility, loyalty, love, perseverance, and teamwork. 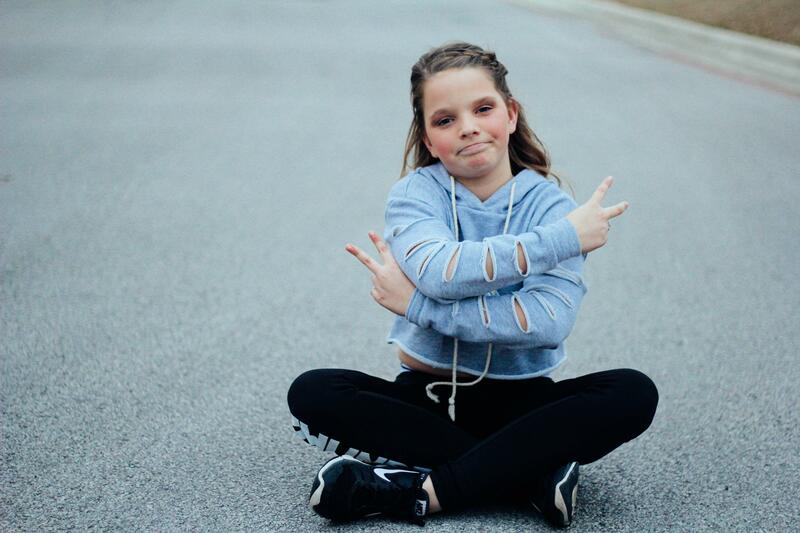 Dance is a formative and fun way to inspire children to become strong, confident, healthy individuals. 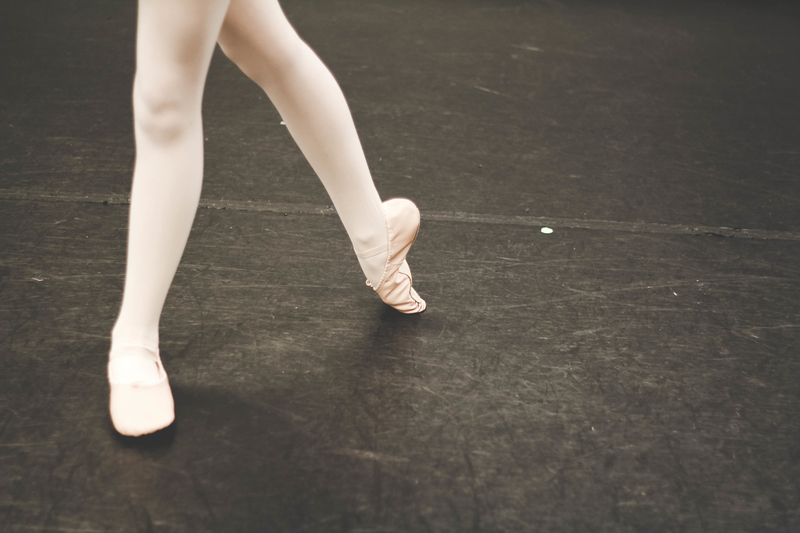 We offer varying types of dance classes for differing ages and levels of experience. 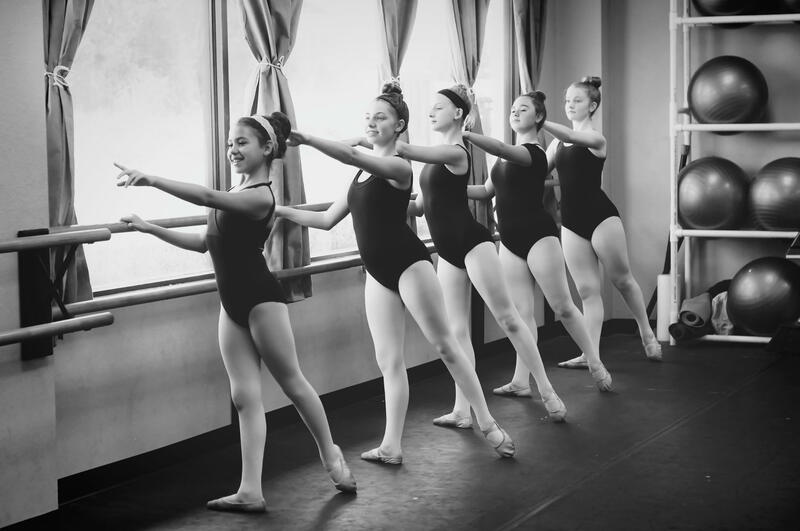 The classes we offer are ballet, tap, clogging, jazz, hip hop, and contemporary dance. We also offer a University of Texas pom prep for college students. Our highly skilled instructors are required to attend conventions to stay up to date on current choreography trends and to keep up with health and safety measures. Come join the fun! Currently there are no reviews for ' Lonestar Dance Center '.